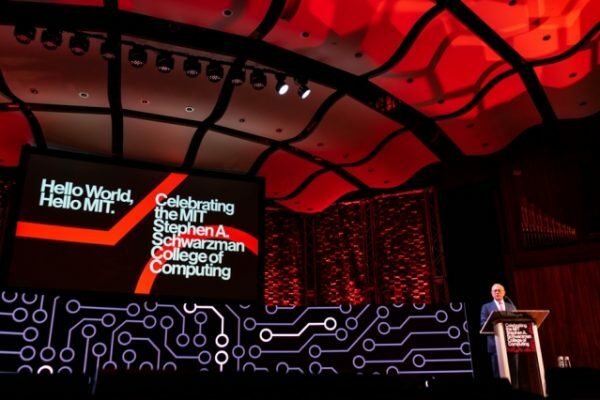 A three-day celebration event this week for the MIT Stephen A. Schwarzman College of Computing put the focus on the Institute’s new role in helping society navigate a promising yet challenging future for artificial intelligence (AI), as it seeps into nearly all aspects of society. This MIT event remarked the importance of AI with our society, which was established as AI World Society (AIWS) by Michael Dukakis Institute for Leadership and Innovation (MDI). AIWS has also been expanded and supported by G7 and OECD countries, and it will be announced in AIWS Summit conference 2019.